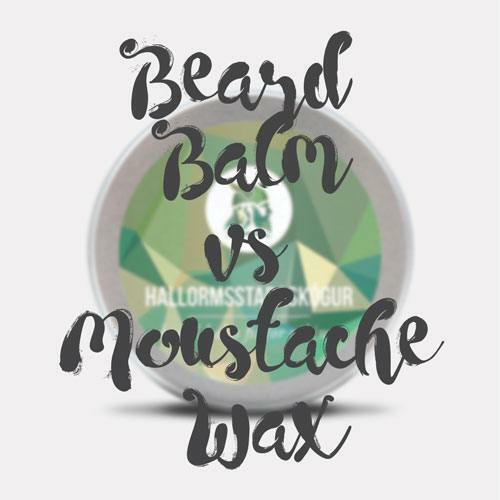 The Beard Emporium – Beard Balm vs Moustache Wax from The Beard Emporium on Vimeo. Watch the video to see what we mean. And look after the bees!